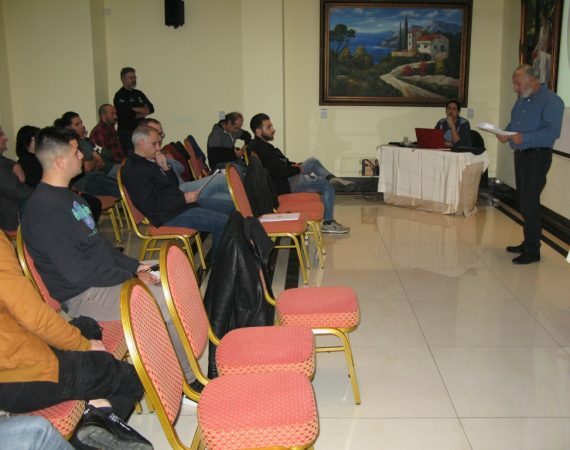 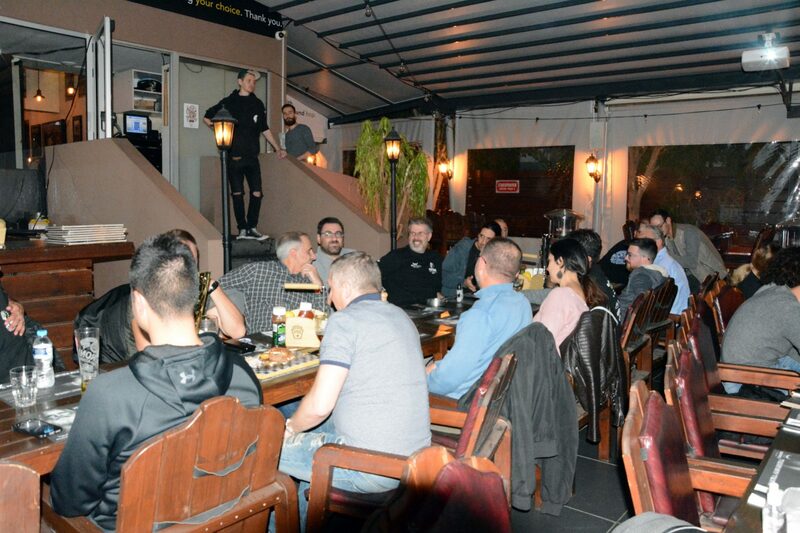 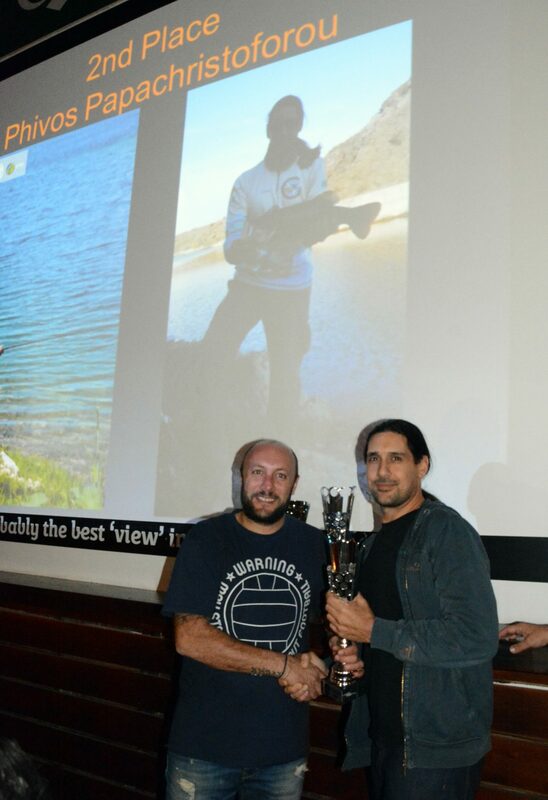 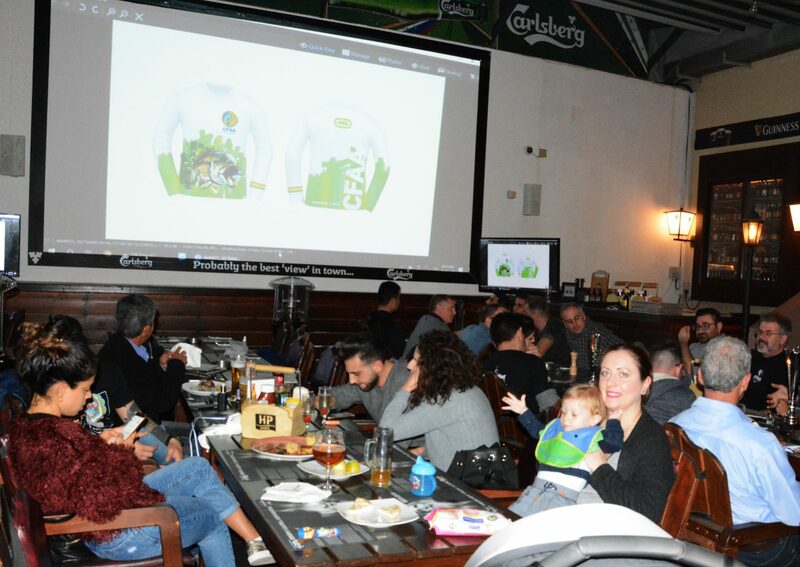 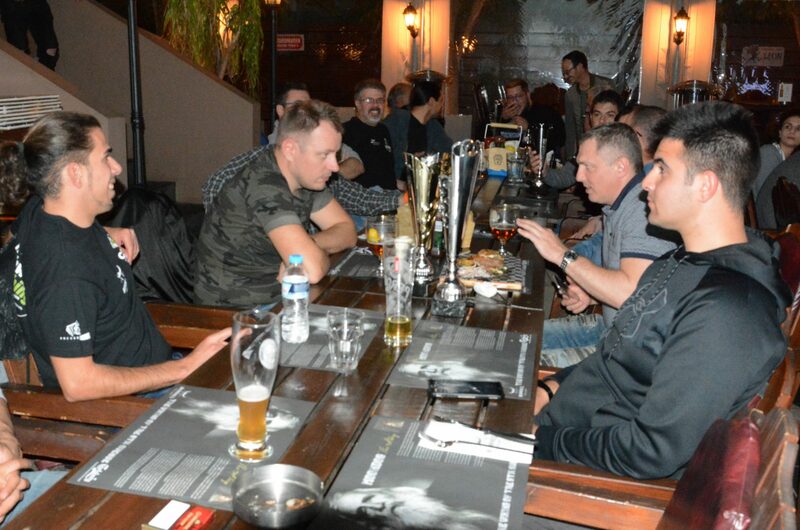 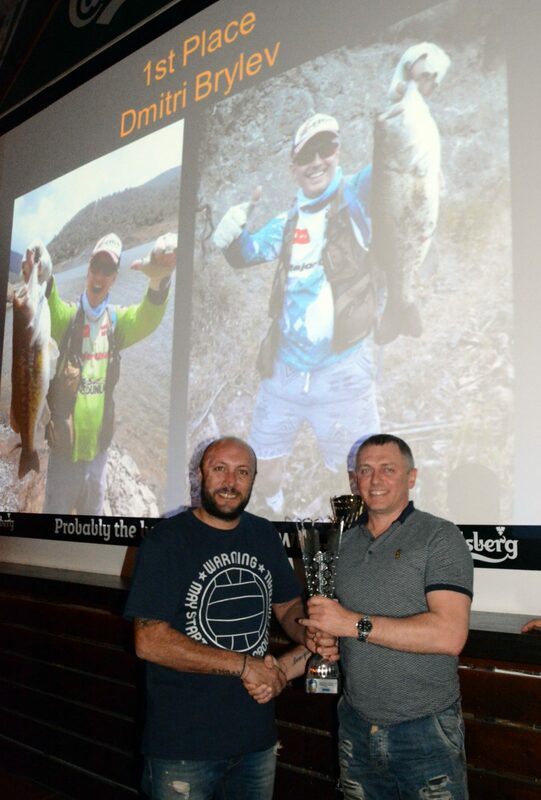 The 2018 Cyprus Bass Fishing Championship reached its final moments with a beautiful closing ceremony which took place at the premises of the Championship’s sponsor, Moondogs Bar & Grill on Tuesday November 20th 2018. 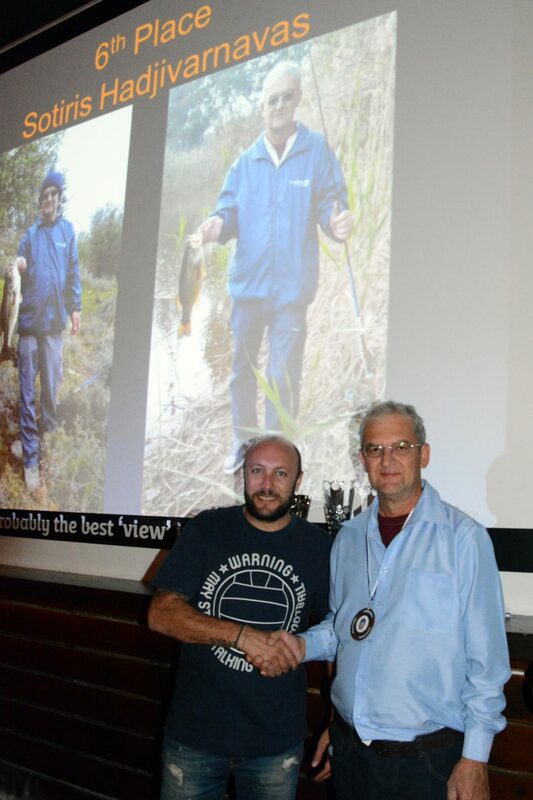 The ceremony included a photographic overview of the Championship and the winners’ award. 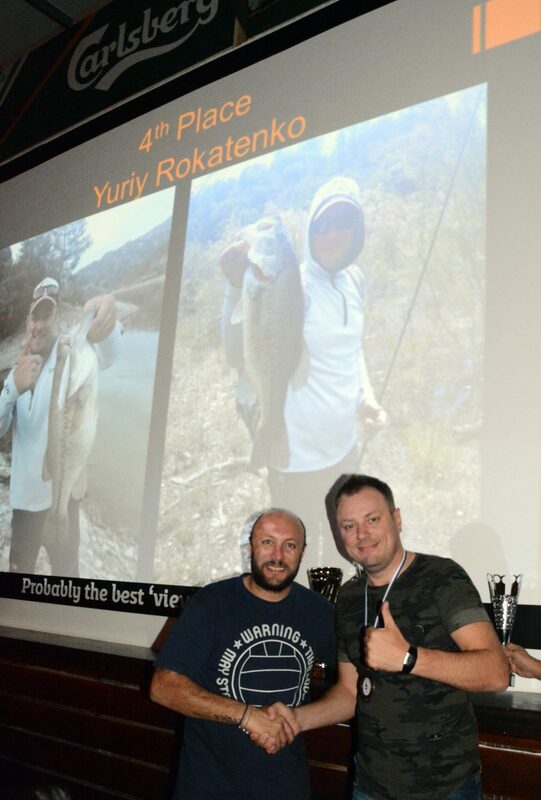 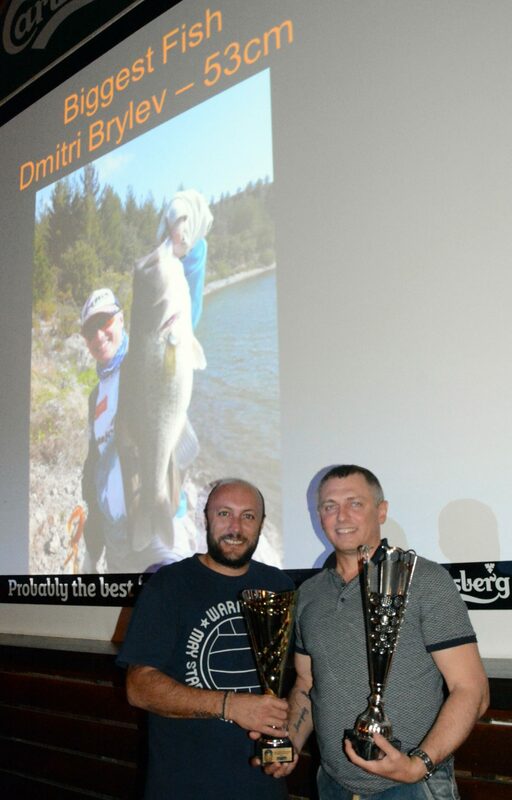 For the record, the 1st place was taken by Dmitri Brylev (who also won the prize for the Championship’s biggest bass) with Phivos Papachristoforou finishing 2nd and Louis Katsantonis finishing 3rd. 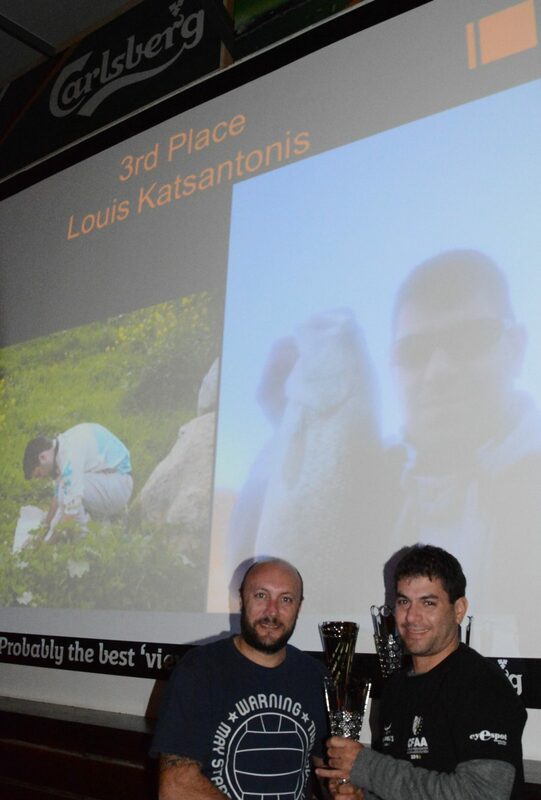 Yuriy Rokatenko finished 4th, Loizos Loizou finished 5th while Sotiris Hatzivarnavas finished 6th. 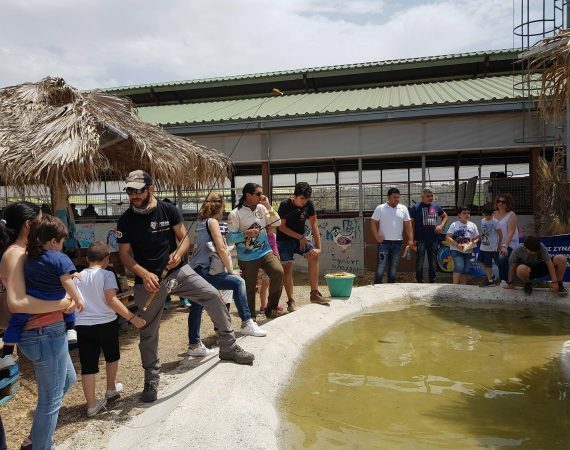 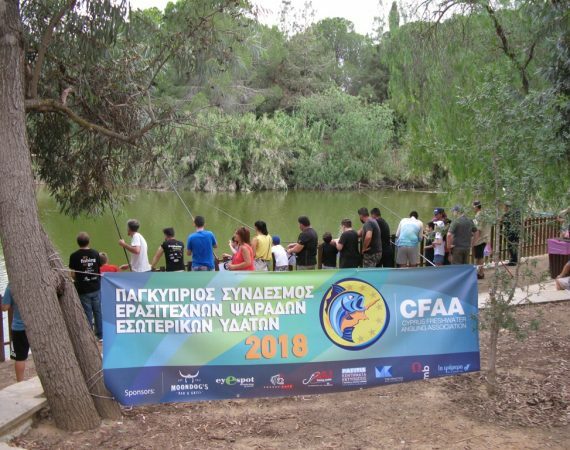 The Cyprus Freshwater Angling Association would like to thank all the anglers who participated in the Championship, our judges and of course our Grand Sponsor, Moondogs Bar and Grill who made it all possible. 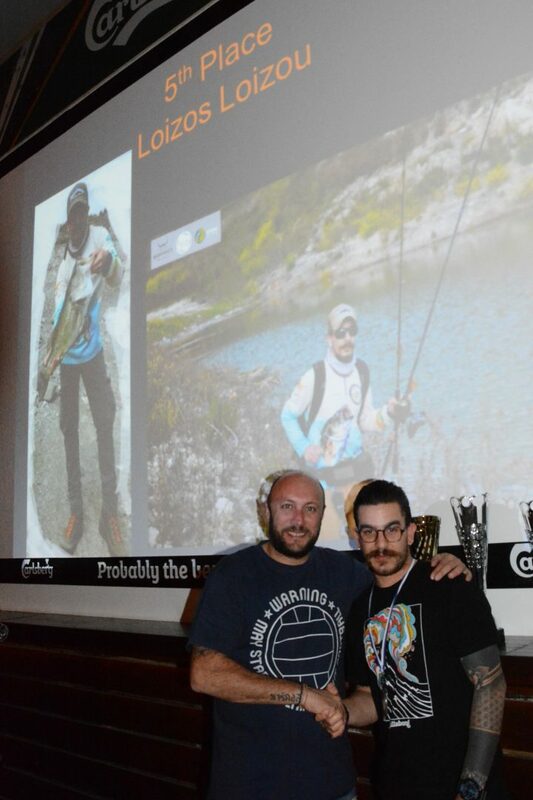 We would also like to thank our other sponsors for 2018: Presse Cafe Cyprus, EyeSpotCyprus and ASJ Fishing Tackle ( Fisher Mania ). 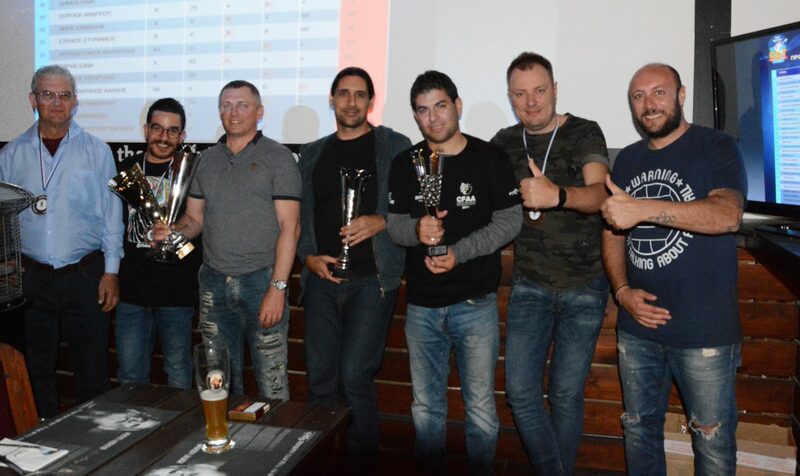 Finally, special thanks to our sponsor Ω My Box Mods for the trophies given to the winners of each competition.